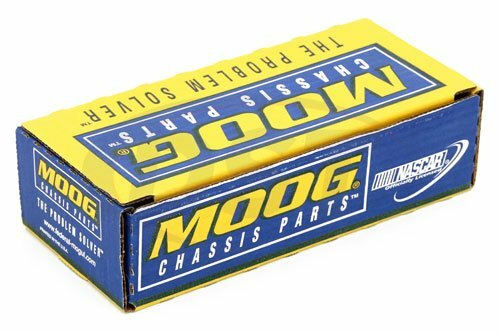 Will the moog-ds1047 fit for a 4wd 92 S10? Unfortunately the moog-ds1047 will only fit the RWD 92 S10. 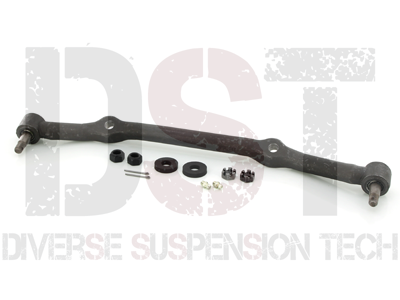 Moog does not offer a 4x4 center link for the 92 S10 at this time. What are the foam washers for in part number ds1047? The rubber washers work as the dust boots for part number ds1047.